GENEVA (4 May 2018) – Tuvalu’s human rights record will be examined by the UN Human Rights Council’s Universal Periodic Review (UPR) Working Group for the third time on Wednesday, 9 May 2018 in a meeting that will be webcast live. Tuvalu is one of the 14 States to be reviewed by the UPR Working Group during its upcoming session taking place from 7 to 18 May. Tuvalu’s first and second UPR reviews took place in December 2008 and April 2013, respectively. The documents on which the reviews are based are: 1) national report – information provided by the State under review; 2) information contained in the reports of independent human rights experts and groups, known as the Special Procedures, human rights treaty bodies, and other UN entities; 3) information provided by other stakeholders including national human rights institutions, regional organizations and civil society groups. The UPR is a unique process which involves a periodic review of the human rights records of all 193 UN Member States. 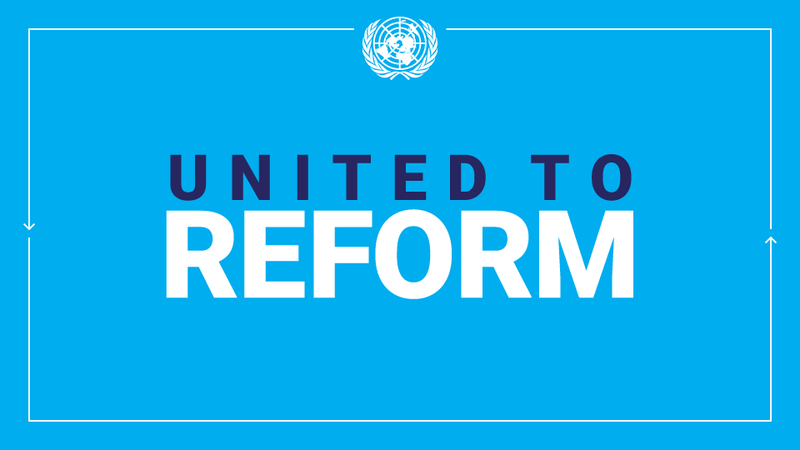 Since its first meeting was held in April 2008, all 193 UN member States have been reviewed twice within the first (2008-2011) and second (2011-2016) UPR cycles. During the third UPR cycle, States are again expected to spell out steps they have taken to implement recommendations posed during their previous reviews which they committed to follow-up on, as well as to highlight recent human rights developments in the country. The three country representatives serving as rapporteurs (“troika”) for the review of Tuvalu are: Mexico, Mongolia and Senegal. The UPR Working Group is scheduled to adopt the recommendations made to Tuvalu at 17.30 on 11 May. The State under review may wish to express its positions on recommendations posed to it during their review. The recommendations will be shared with the media on this day in advance. This entry was posted in News and tagged human rights, Tuvalu, Universal Periodic Review on May 4, 2018 by Julia Dean.